Big Sur is one of the prettiest stretches of road we've ever driven down. 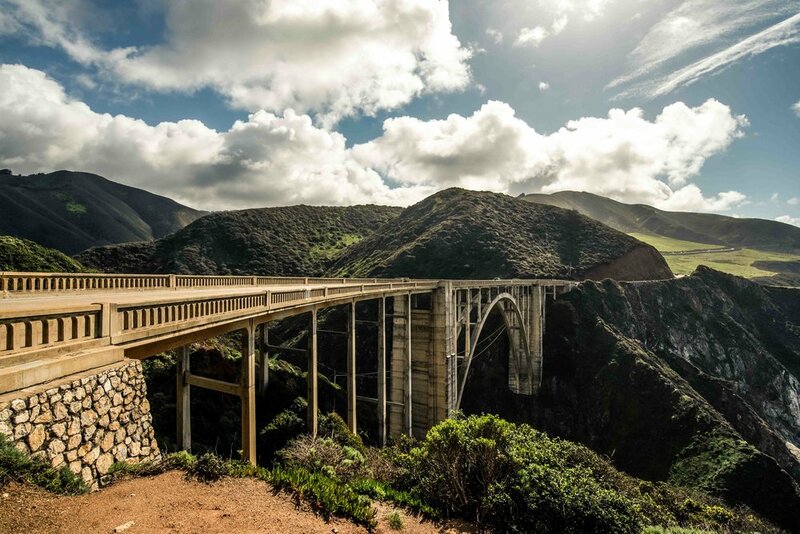 Spread out over a 71-mile section of HWY 1; Big Sur is full of beautiful vistas and sights. It's not an exaggeration to say every 20 feet reveals another postcard view. 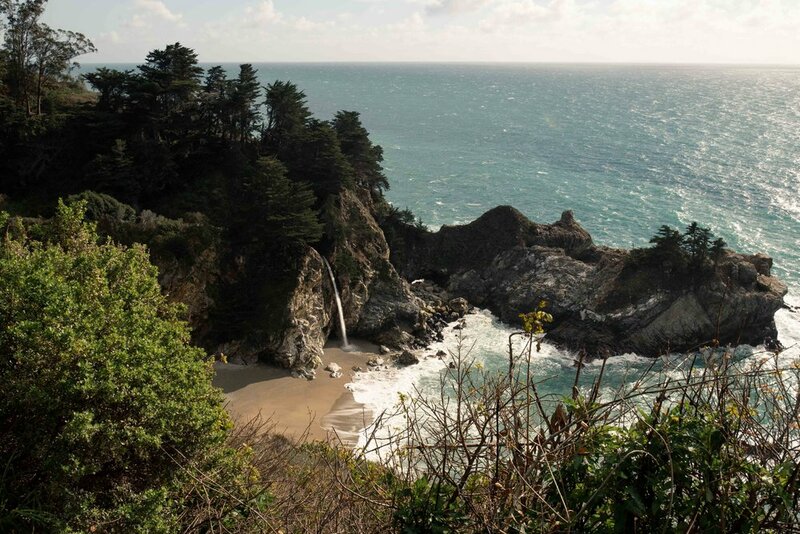 Big Sur includes bridges, cliffs, beaches, waterfalls and more hikes than you can count. One day isn't enough to cover it all but one day was all we had. 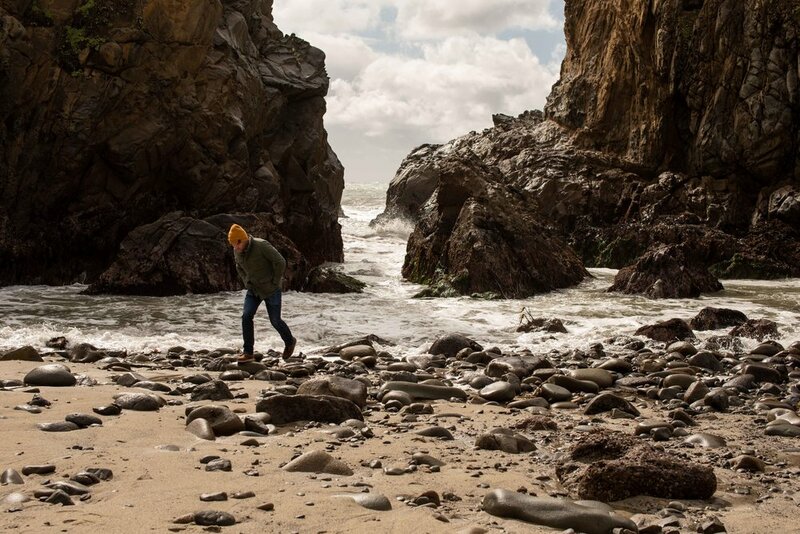 Keep reading to see some of the best spots we found in Big Sur. Our first stop along the way was Bixby Creek Bridge (or Bixby Canyon Bridge if you're a Death Cab For Cutie fan). The pull-offs were very crowded around the bridge. It's a popular Instagram location, so there were tons of people taking selfies with their selfie sticks. The views around the bridge were fantastic though. Although there were a lot of visitors, we were able to get away from them by walking a short distance from the main road. You don’t have to travel far to find spots with less crowds. One of the many lighthouses that was closed to visitors on our trip. Have you ever seen a purple sand beach? Our visit to Pfieffer Beach was the first time for us. After paying a 10 dollar entrance fee for the car, we headed down a narrow road towards this unique beach. We both wondered how "purple" the sand would really be and were pleasantly surprised by the bright magenta hues mixed in with the plain brown sand. The beach itself was fantastic, and we had most of the place to ourselves. Charise always takes these extremely close up pictures of me when I’m not ready. Next stop was Nepenthe Restaurant. 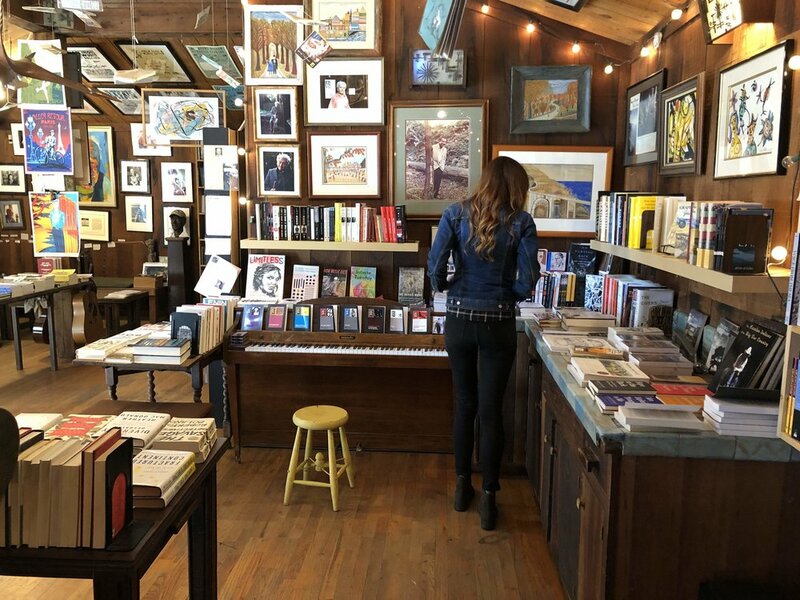 The restaurant is built around a cabin once owned by Orson Wells and Rita Hayworth. They bought the place on the spur of the moment, measured the windows for curtains and then never returned. In the '40s, the new owners turned it into the restaurant that it is today. The views from this place are spectacular, and the food and drink prices reflect that. It's costly and crowded. We stopped in just to say we were there. We walked around, took in the view, and then hit the road. It took a ridiculous amount of time to get Charise alone in this picture. Why do cats always look like they want to kill me? McWay Falls was beautiful, but we both left disappointed. The trails that allow you to get closer to the falls were closed, so we could only see it from a distance. It is gorgeous, but it would have been nice to get a little closer. We could only see the falls from a distance. We didn't know anything about Limekiln State Park before we saw the sign. Close to the end of our drive, we pulled in and paid a small entrance fee. The park has a ton to see. Not only can you park and camp there, but several trails lead to waterfalls in the park. We left the car and headed towards the beach under the highway. We hung out on the rocky shore for a bit before continuing on our journey. 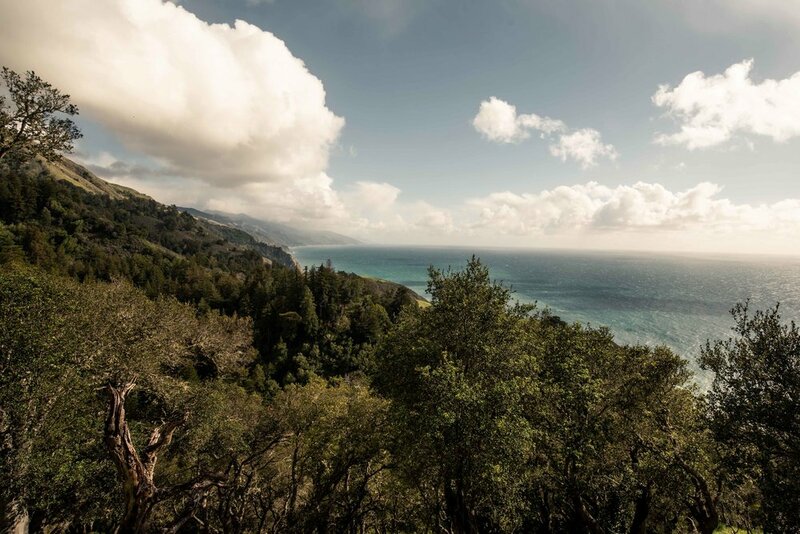 You need to experience Big Sur for yourself to understand how continually beautiful it is. From beginning to end, it will take your breath away. Our favorite spots were found by pulling right off the highway and walking around. If it's particularly crowded, you can head south to get away from the people and find a place all to yourself. Once we got a few miles down the road, the crowds thinned out, and we were able to explore on our own. Our final stop involved seeing some wildlife. It was a great way to end our drive. 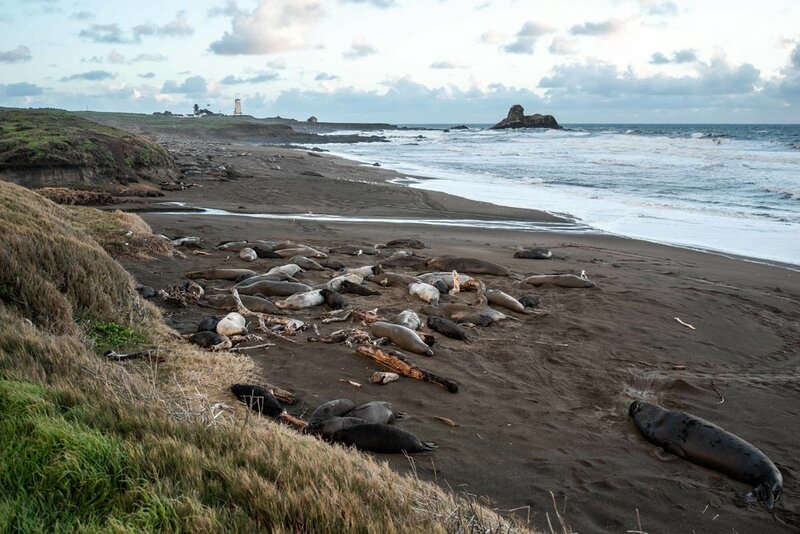 The elephant seals. And off in the distance, another closed lighthouse. Driving Big Sur was one of the best parts of our California road trip. Our pictures and words don't do the amazing sights we saw justice. If you ever get a chance to visit, do it. Spend a few days driving and exploring. You won't be sorry. 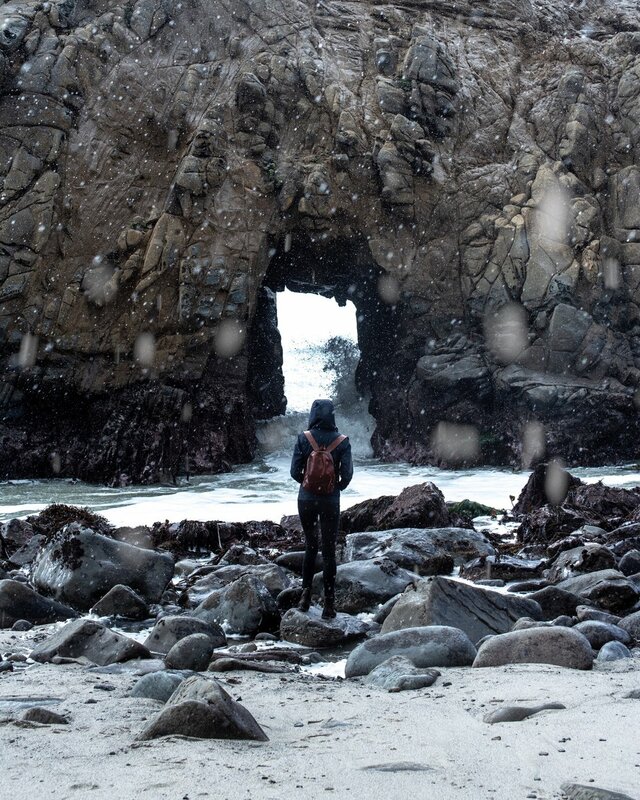 Have you ever visited Big Sur? Do you want to? Let us know what you're thinking below in the comments.